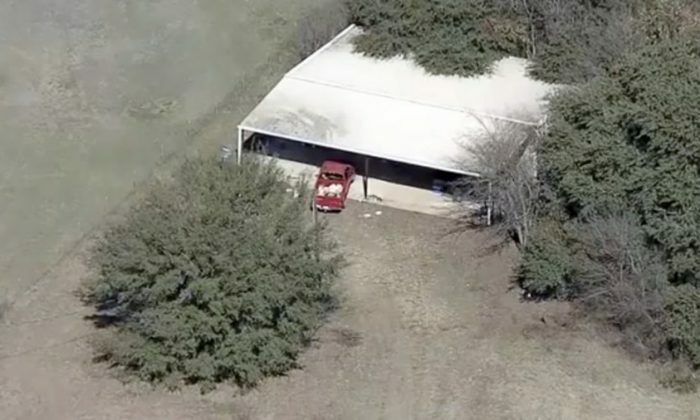 DALLAS—Four malnourished siblings, all aged 5 or younger, have been placed in foster care after authorities found them hungry and thirsty in a North Texas barn, two locked in a dog cage, and the others smeared with excrement, authorities said Feb. 13. The 4-year-old girl and the boys, aged 5, 3, and 1, are “doing OK,” according to Department of Family and Protective Services spokeswoman Marissa Gonzales. She declined to share details of their condition and treatment.